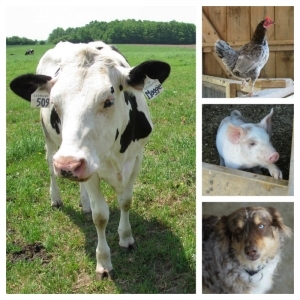 Dairy cows at Mapleton's Organic Dairy live quite a unique life. The Voluntary Milking System we've installed in our new barn has changed many aspects of dairy farming for both the cows and the farmers. 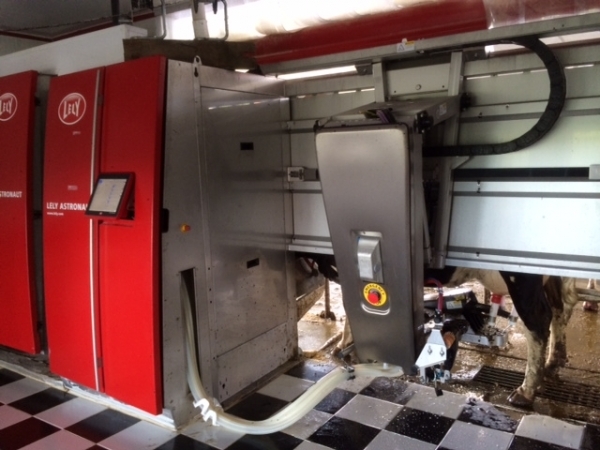 Mapleton's dairy cows now choose when they would like to be milked by the robot. The system also regulates when the cows go out to pasture. This new technology makes life a lot easier for our dairy farmers seeing as in the past our 70 dairy cows took 2 1/2 hours, twice a day to be milked. 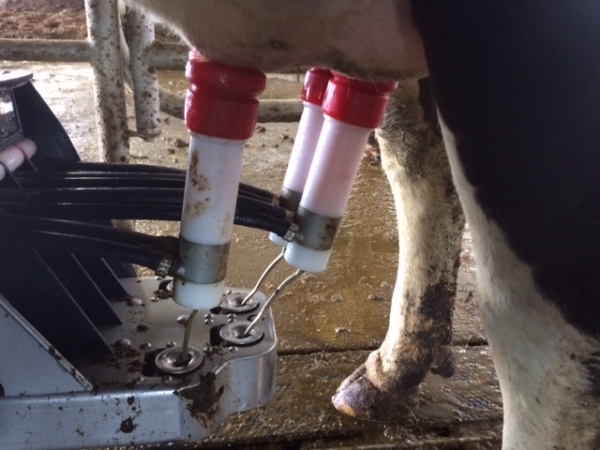 Now our dairy cows have the freedom to do as they please through out the day and as an added bonus they absolutely love being milked by the robot. This fancy new technology also allows us to collect incredibly specific details about our dairy cows lives. 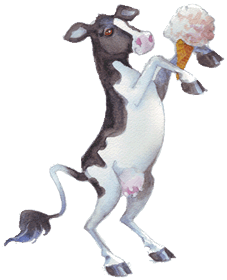 Each dairy cow wears a permanent responder around her neck which is how the milking system identifies each cow. These responders collect all sorts of information about each specific cow, such as how many steps a cow takes in a day to how many times a cow chews in a day. The information is especially helpful for us as organic farmers for it allows us to detect potential health problems before they progress to a critical level. All of this information is easily accessible to Arwa on her computer as well as her smart phone so she can keep an eye on the cows without even having to be in the barn. Pretty exciting advances if you ask us! Drop by for a visit and see for yourself! Our voluntary milking system is open to be viewed by the public any time. If you're lucky you may even witness one of our cows being milked. Quite a unique and incredible sight!